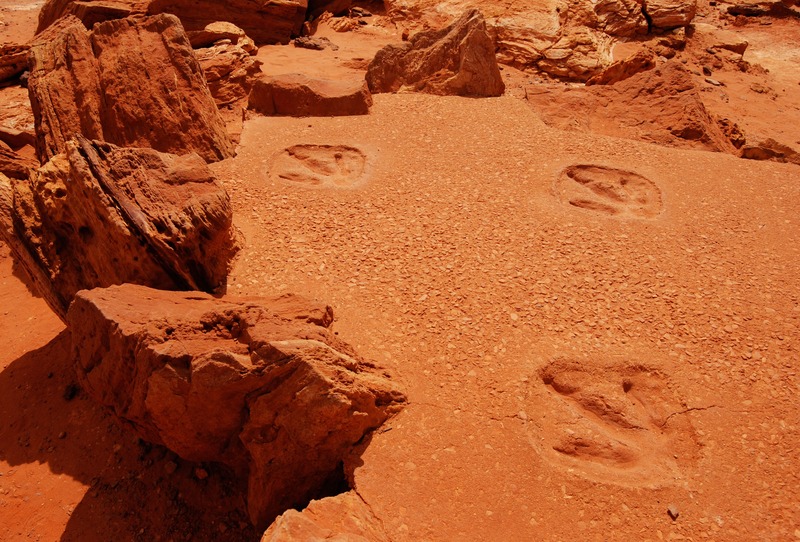 Winton is known for its dinosaurs, being home to the world’s only known preserved dinosaur stampede footprints, the Lark Quarry Dinosaur Trackways. The museum here specialises in dinosaurs, and accordingly holds the world’s largest collection of Australian dinosaur fossils, as well as Australia’s largest fossil preparation laboratory! Taking the lab tour is an unforgettable and unique opportunity to see the scientists at work. Fossils are fabulous, but there are also other exciting things lying beneath the surface of the earth in this region – opals! If you love the thrill of the hunt, visit nearby Opalton, where you can fossick for your own opals (with a permit). Visit in July and attend the annual Opal Trade Show. In June, you can check out the Outback Writers’ Festival, where you can discover some fantastic outback stories and local writers, or even enter your own short story for the festival competition (provided you’re a Queensland resident). June is also the month for the Vision Splendid Film Festival, this year celebrating women in film. Over nine days, experience this Australian movie marathon highlighting films inspired by the outback.